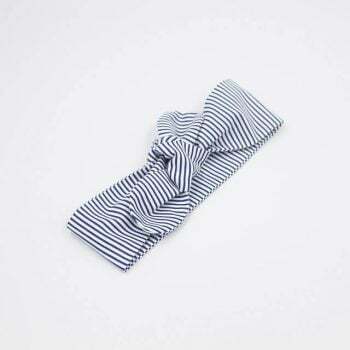 The hair bow is hand made with cotton fabrics and is hand stitched to the elastic. Meaning that no glue is used during the making process. This bird perch print is an exclusive print designed specifically for us. If you are after unique items we have the flamingos print which is also an exclusive print to My Little Love Heart.